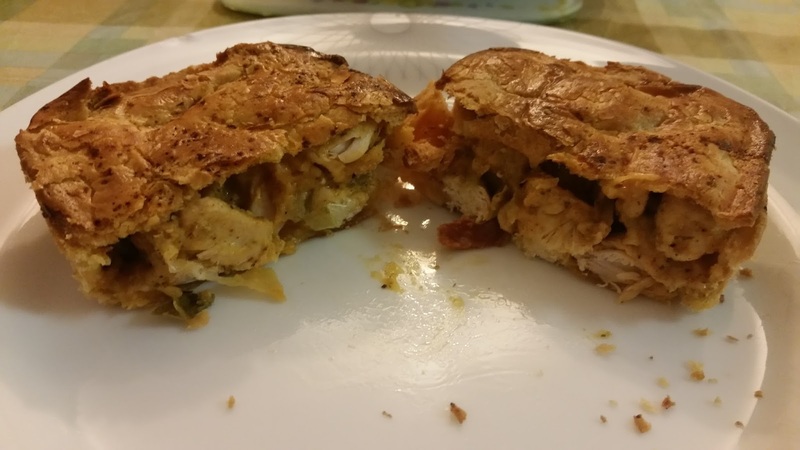 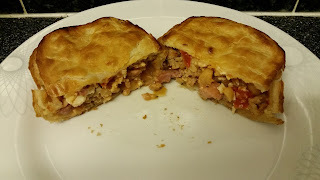 continue reading "Meet the Pie-ducer: Dee from Dee’s Pies"
continue reading "Is Dee's Chicken and Chorizo Pie-DEE-al?!" 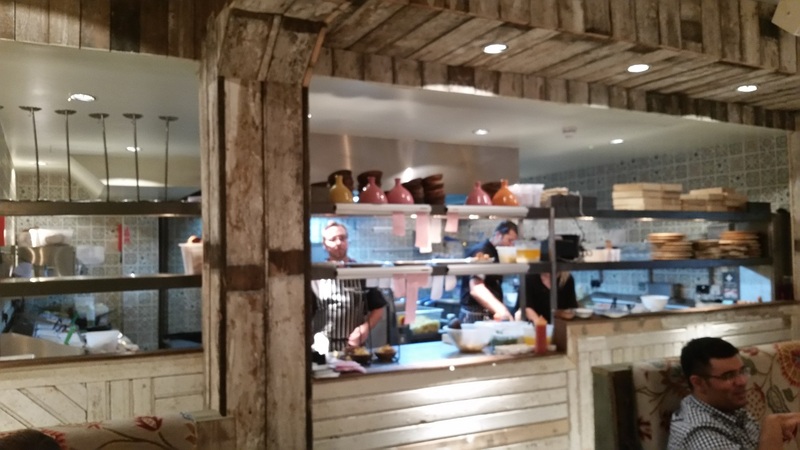 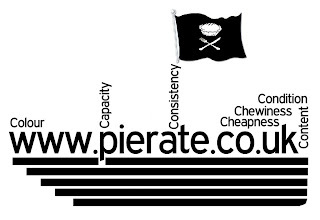 continue reading "#GrillAPierateer - your chance to quiz the Pierateers!" 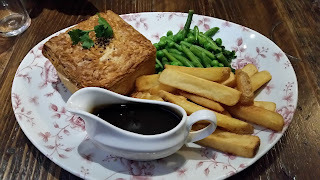 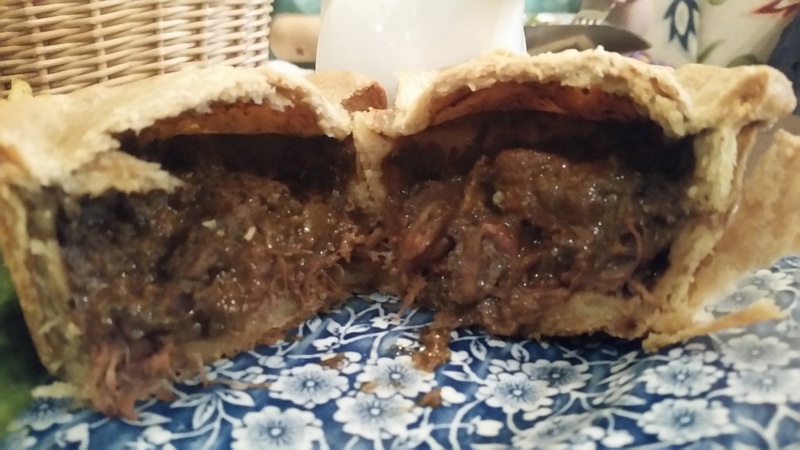 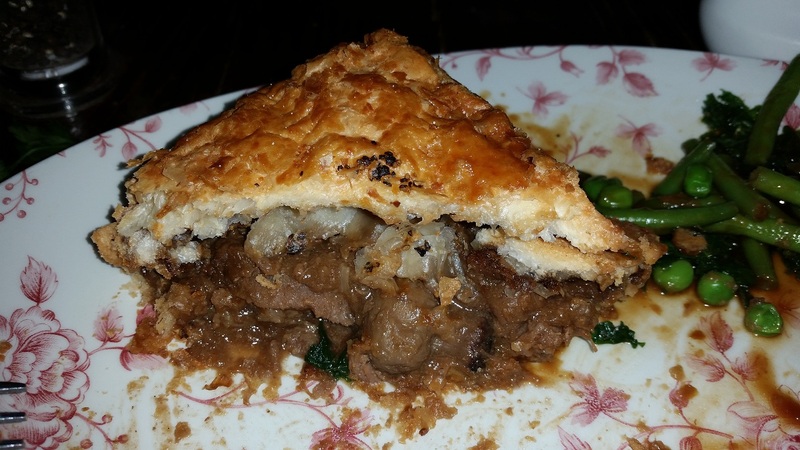 continue reading "GBBO Pie Week and a Birmingham Football Pie League - Pieday Friday - 21st August 2015"
continue reading "A budding pie seller in the heart of Birmingham"
continue reading "Would I show contempt to The Old Contemptibles Steak pie?" continue reading "Reci-pie Review: The Great British Apple Pie Bake Off"
continue reading "Pierate advises BBC's Rip Off Britain Food on Football Pies"
The Pierateers have received special recognition in the last few days in the form of a place in the prestigious #BookatableTop50 list of the UK's top food blogs. 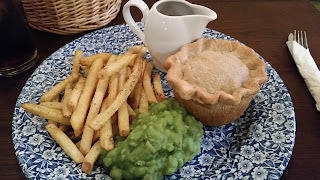 They join a list of 50 food blogs that bookatable regard as "an endless source of insight, advice and entertainment" and who have "a lot on their plate". Well, at Pierate Pie Reviews you know exactly what's on our plate, as we only rate pies! But to be the one and only pie blog on the list is a great honour! Of course you don't need to have a Degree in Rocket Science to determine what www.bookatable.co.uk are all about - getting that restaurant booking you want at a price you can afford! 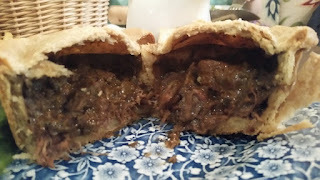 Having scouted it for pie-motions I'm pleased to see a number of tantalising offers and a number of places I've dined in for Pierate! If we're honest we're not quite sure what swung it for us to be included in the #BookatableTop50! 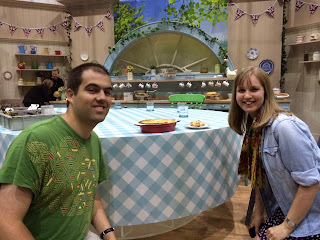 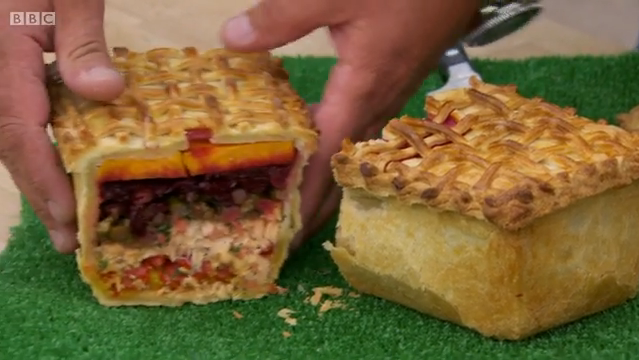 But whether it was our recent TV appearance on BBC One's hit show "Rip Off Britain" (where we were labelled "pie experts"), our TV debut on Great British Bake Off: An Extra Slice last year (where our crocodile pie was rated by none other than Michel Roux Jnr!) 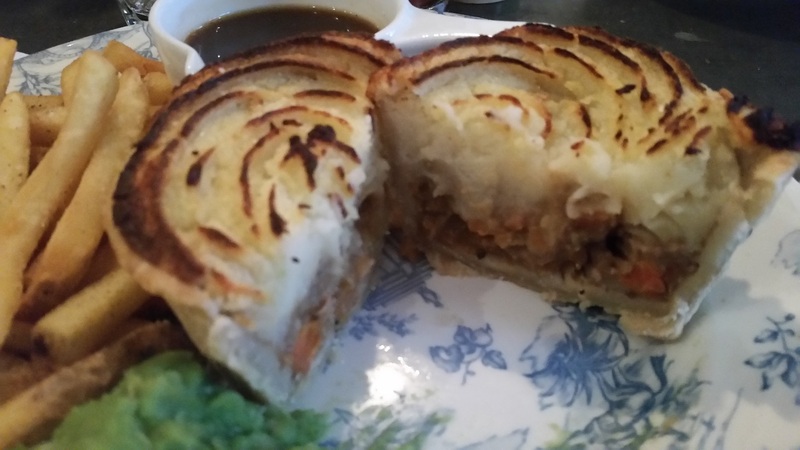 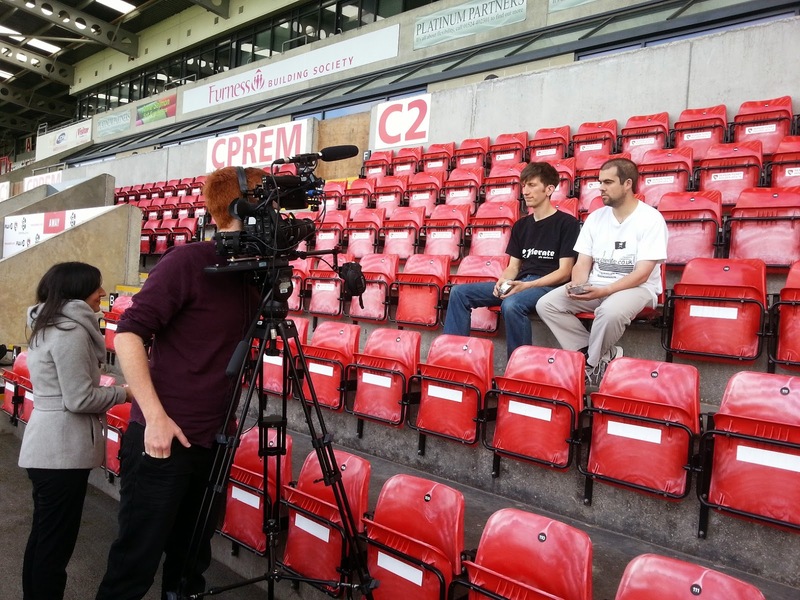 or appearing on the BBC Sport website in their video on pies related to the Price of Football Survey, we're delighted to be able to call ourselves a "Top 50 UK Food Blog"! 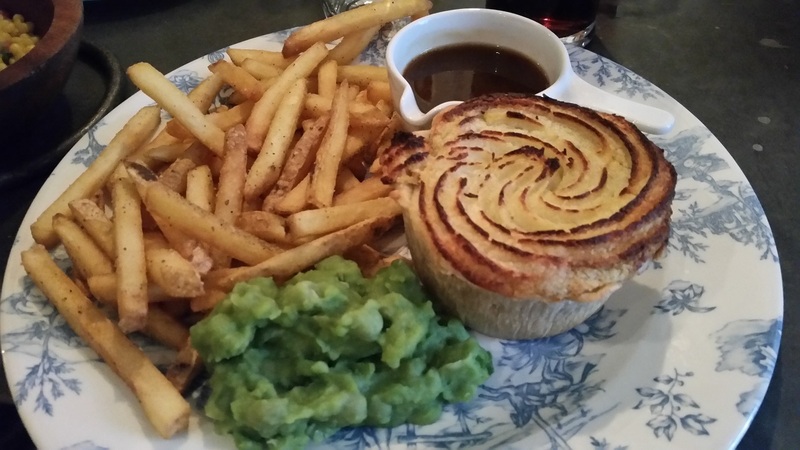 With over 500+ pie reviews we've shared with the world for the past five and a half years, we've certainly booked a lot of tables full of pies before! 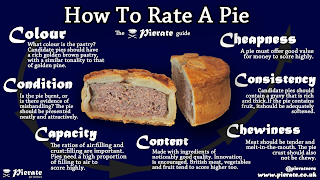 And perhaps we'll need this menu cheat sheet that Bookatable also created recently if we eat out in the poshest of pie restaurants, as it helps people understand all the nuances of eating out these days! 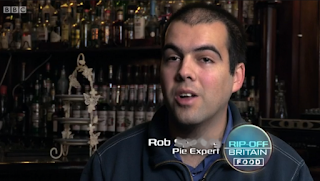 The honours don't even end there for the Pierateers, who sail the 7 Cs of pie rating to rate pies up and down the country. 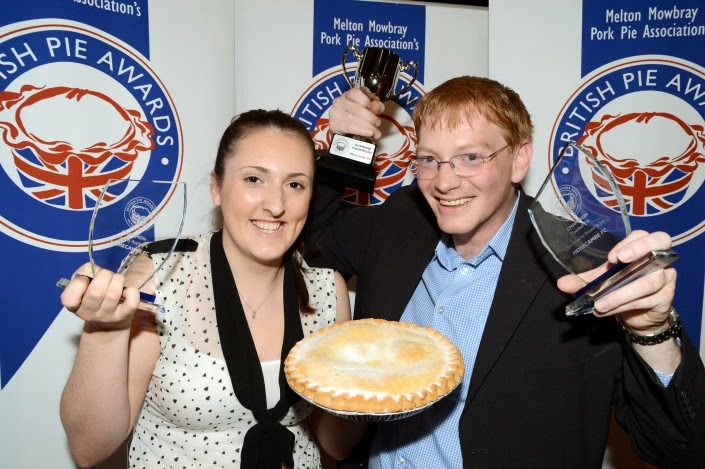 Having made the top 100 of the Foodies100 website in May 2015, we're delighted to have now reached number 74 as of July 2015 and are still the number 1 pie blog! And with the launch of our instagram account we hope to pietentially rise even higher! 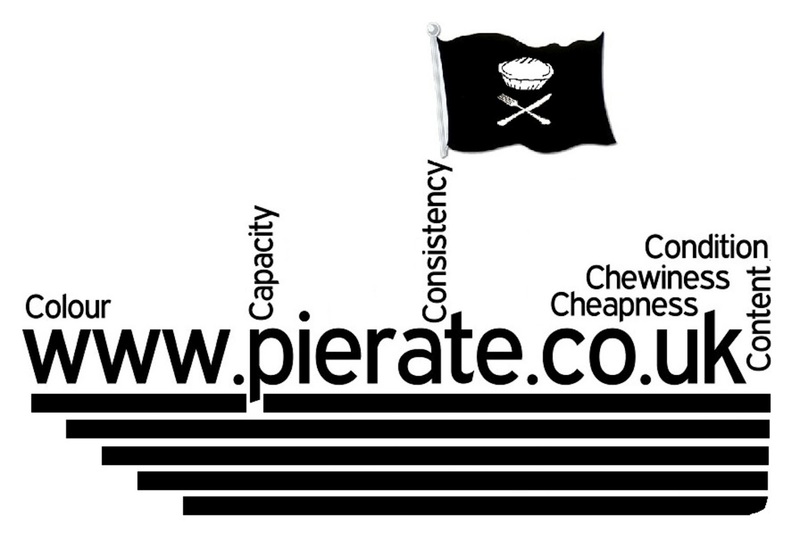 continue reading "Pierate are top pie blog in bookatable Top 50!"